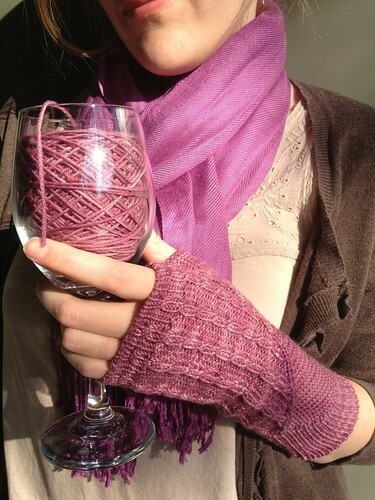 what IS that beautiful rose colored yarn? It's Kollage Sock-A-Licious in the Heather colorway. You can find the details in the pattern linked above.